You can’t leave from vacation without having one good family photo to show everyone back home! 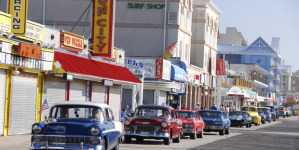 In preparation for the summer of 2019, which we know will be fantastic, here are a few ideas for family photos (or selfies) in Ocean City. 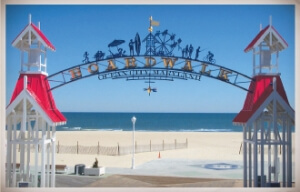 Obviously, no trip to the beach is complete without a picture underneath the Boardwalk arch. But next time you’re seeking something a little more unique for the vacation album or your next Christmas card, strike a post in front of one of these six iconic spots. 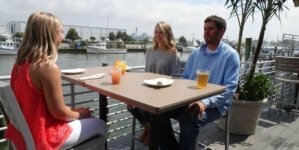 Start your journey down at the Inlet. 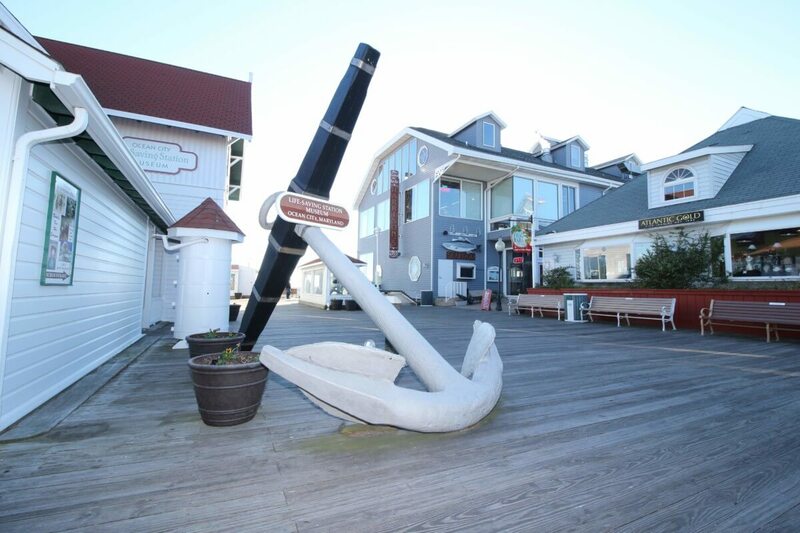 Outside the Life-Saving Station Museum is a giant 19th-century anchor that weighs in at 2.5 tons. The landmark was salvaged from an 1870s shipwreck and is believed to be the largest anchor on the East Coast. Say hi to Nanticoke, the famous wooden totem pole, next time you’re walking the Inlet pier. 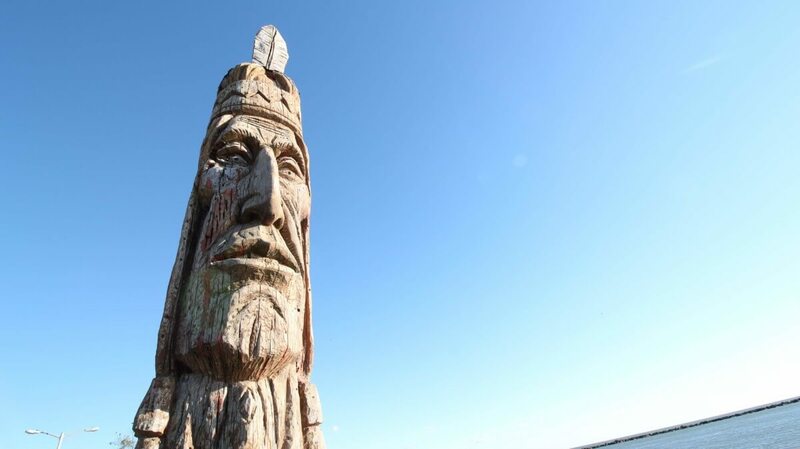 Carved in 1976, the sculpture is 20 ft. tall and depicts a member of the Assateague tribe, a former tribe of the Nanticoke people – hence his name. 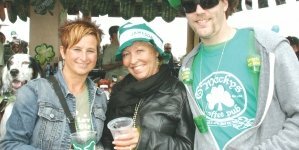 You can read more about Nanticoke here. 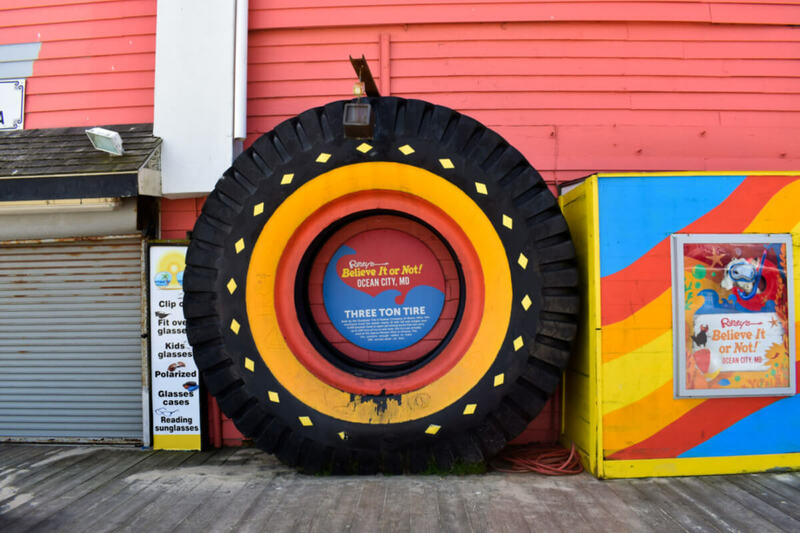 You don’t have to go in Ripley’s to get a photo in their tire, but you will most likely find more quirky photo ops inside. Still, the tire is pretty cool, and a popular picture spot for kids. 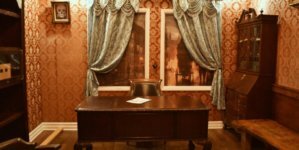 It’s about 12 ft. tall, weighs three tons and was built by the Good Year Tire & Rubber Company of Akron, Ohio. Greetings from Ocean City! 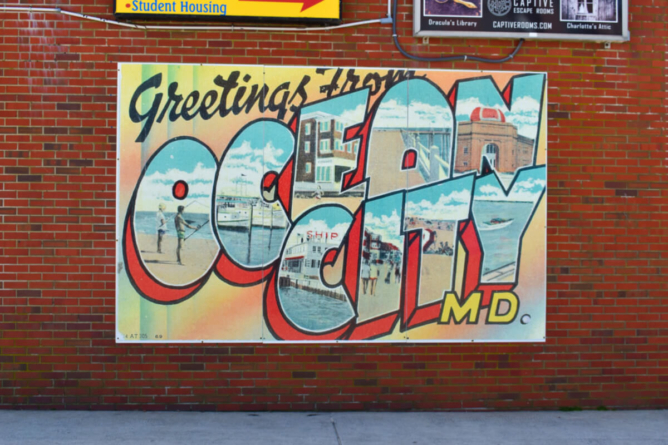 You’ll find this postcard mural on the Boardwalk at Caroline St. 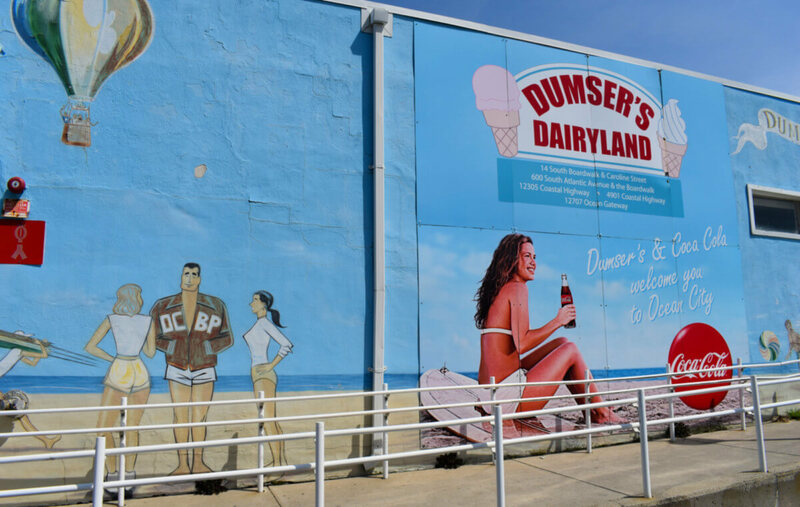 Right across from the postcard mural is this old Beach Patrol hunk, standing with two female lifeguards. Take a picture with him or with the Dumser’s Coca Cola girl next door. Turn the flash on – there are some spots that look the best lit up in the night! The bus station on Dorchester St. looks antique and blends right in with its next-door neighbor, the brown-shingled, Cape Cod-style Henry Hotel, built in 1895. 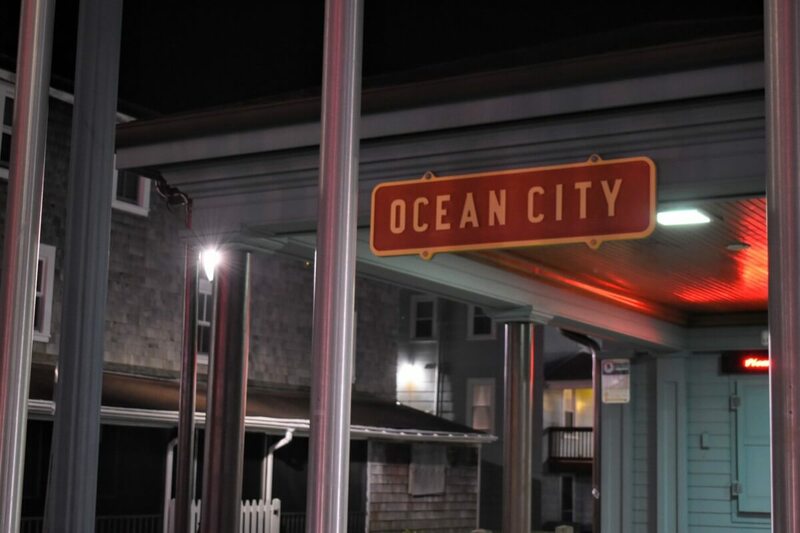 Take a picture, catch the bus back to your hotel, and rest up for the drive home.